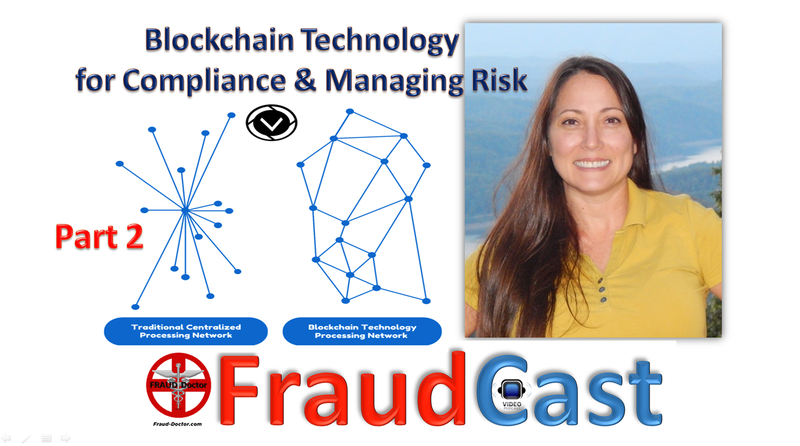 Join us on this episode of FraudCast as we discuss blockchain technology for compliance and managing risk with Ian Worrall, CEO of Encrypted Labs. We answer questions such as: How did you get started? How do you address people being skeptical about robots? Regulatory concerns? Private and/or government? And much more.